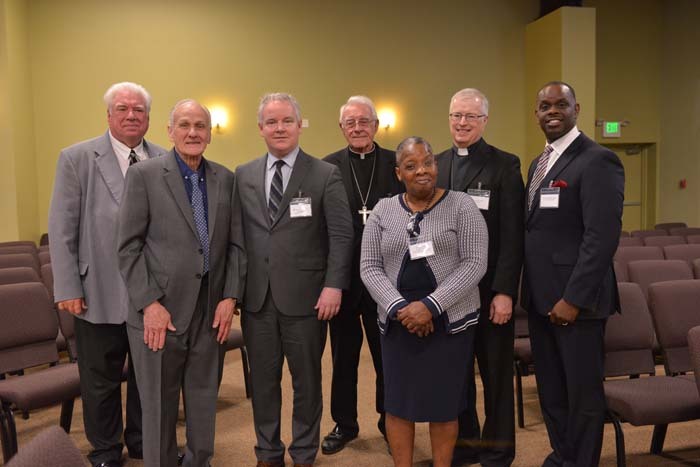 Our Brothers’ Keepers of Southern Illinois and Lutheran Social Services of Illinois through a cooperative agreement opened an office for Reentry Services for Returning Citizens in East St. Louis on May 11, 2018. 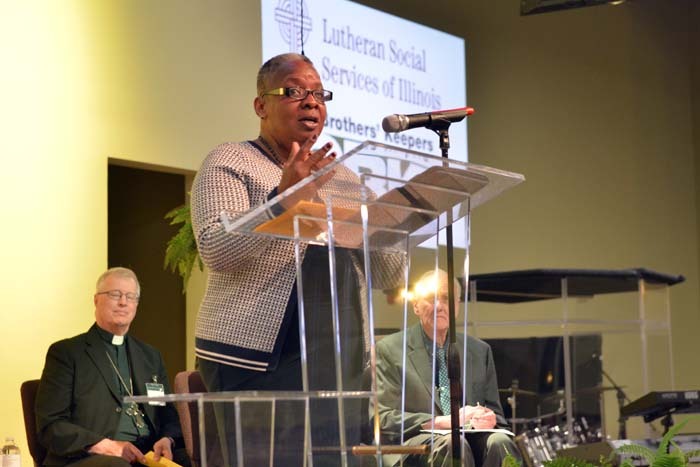 Our Brothers’ Keepers of Southern Illinois is working with Lutheran Social Services of Illinois through their Lutheran Prisoner & Family Ministry to begin a reentry program that would provide a holistic, multi-faceted program that supports a returning citizen’s transition back into the community. Reentry Services connect the returning citizen to needed supportive programs and reduces the barriers that prevent successful reintegration back into the community. All of the core components are designed to provide transitioning individuals with job knowledge and experience, a support system, and a stable life. During intake sessions, an assigned Reentry Specialist completes an extensive intake with the returning citizen. Information is gathered about the returning citizen’s demographics, personal and criminal history. The Reentry Specialist takes the time to get to know the individual and their story. Through a series of conversations with the returning citizen, initial areas of need, both short and long term, are developed to facilitate transition back into the community. A service plan is developed with both short and long-term goals. The individualized plan addresses up to 21 different areas of need and helps determine which programs in-house and other community services would be most beneficial to the individual’s circumstances.